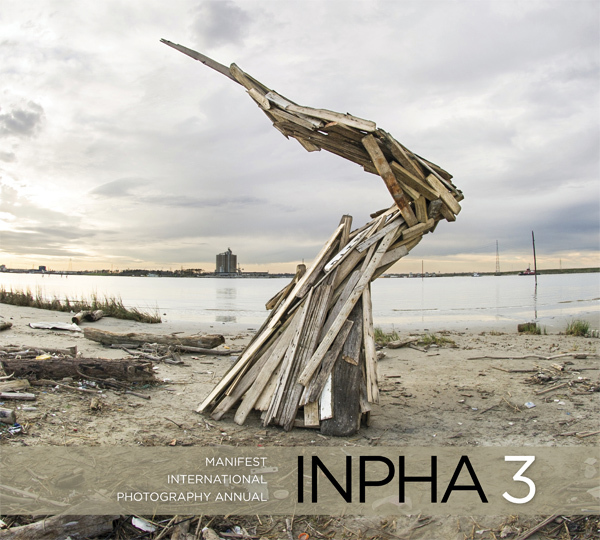 The award-winning International Photography Annual (INPHA) is a complementary project to the ongoing Drawing Annual (INDA) launched in 2005, and the Painting Annual (INPA) launched in 2010. 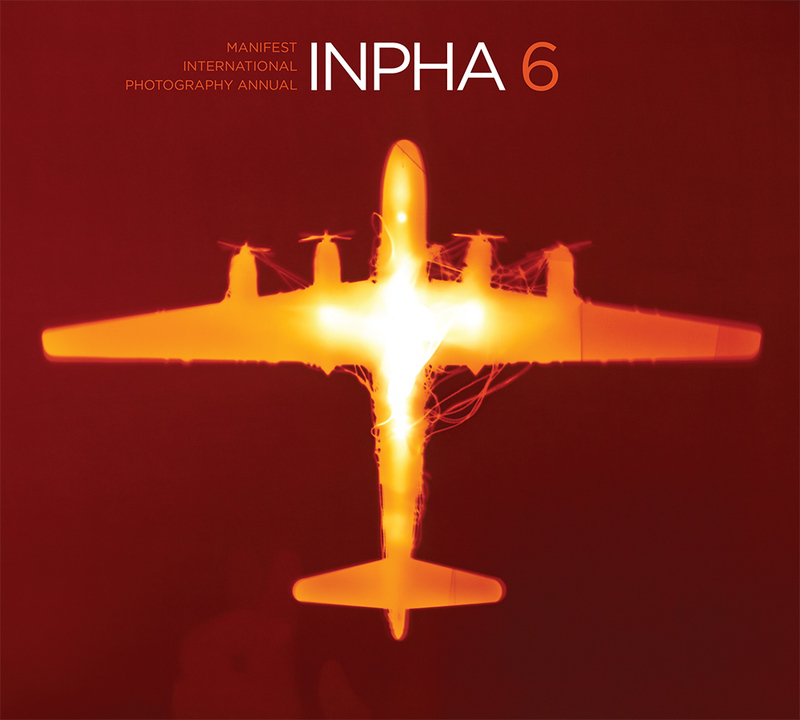 The goal of the INPHA is to support the recognition, documentation, and publication of excellent, current, and relevant works of photography-based art from around the world. 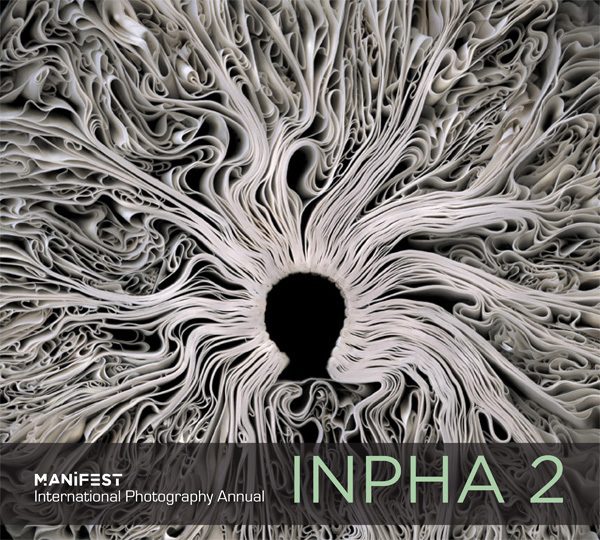 As a carefully designed book, the INPHA enables Manifest to assemble a diverse array of works from around the world, without the limitation of physical availability, gallery space, or shipping logistics. Manifest's book projects support our inquiry into the creative efforts of artists working today, and serve to document the exceptional results for posterity, distributing artists' efforts outside our gallery's geographic radius. This website offers biographical information and artist's statements for every artist included in each annual volume of the exhibition-in-print. One detail image from each artist is also provided for reference relative to their information. To submit to upcoming volumes, or to learn about other exhibition and publication opportunities at Manifest, visit our opportunities page or subscribe to our opportunities email list. Academic pricing for Manifest Press publications is available for students, professors, and institutions. Email us here for more information. 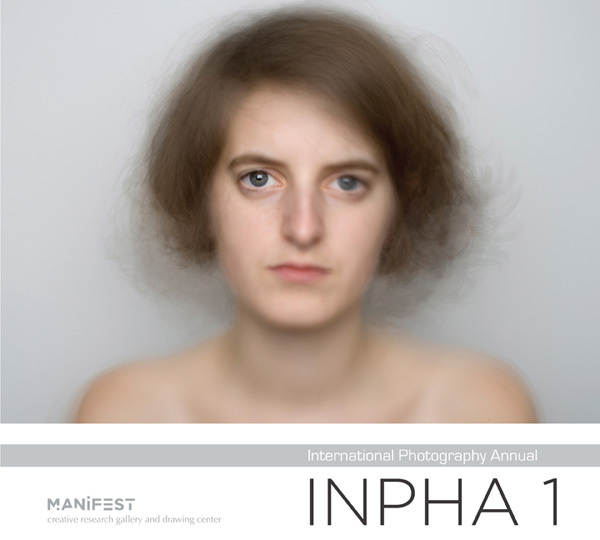 This project is supported by artist photographers around the world.